Thank you for your inquiry into Nancy DeMoss Wolgemuth's availability to speak at your gathering. She is humbled and appreciative that you would desire her for your event. Please note that Nancy's speaking calendar is full through 2020. 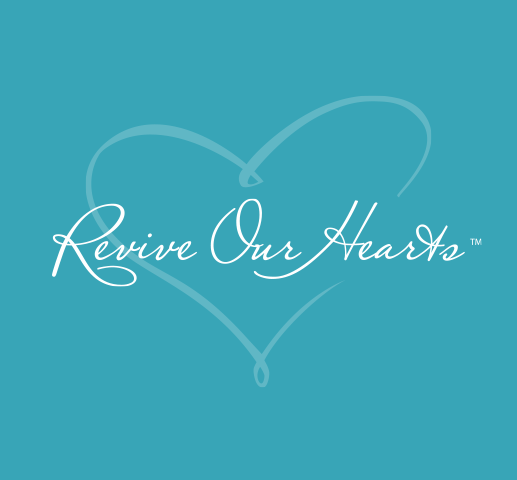 You may want to consider inviting one of our recommended Revive Our Hearts speakers. Nancy has a daily radio program that airs 258 times a year. Because of the time required to prepare and record these programs, she must decline 98% of all speaking requests. In light of her limited speaking availability, it has become necessary to accept invitations for events that will have the furthest reaching impact. Frequent requests come for women's retreats, ladies teas, and women's banquets. Nancy must turn down virtually all of these. An Advisory Council has been established to review all of Nancy’s speaking requests and prayerfully determine based on her current commitments whether or not she is able to take on anything else. If after reading the above you feel your invitation is one of the very few Nancy’s Advisory Council will be able to give serious consideration to, please fill out the form below.